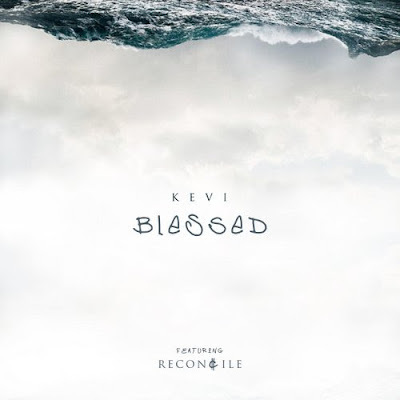 Indie Christian rapper Kevi releases a music video for his debut single featuring Reconcile. Kevi shares, "The song "Blessed" is a song that I wrote from a place of complete gratitude. Things in my life were falling in place and God was placing people, places, and opportunities in my life." "James 1:17 was the Scripture I read before I wrote "Blessed". After fully dissecting the meaning of the verse, I called Reconcile asked for a feature and the rest was history." "When I write songs I look to empower others to pursue what it is they are passionate about. I'm a Christian Hip-Hop artist so my main goal is to speak life into everything and everyone. When we recognize that everyday we live and every breath that we take is a gift we understand the true value of being "blessed"." Purchase "Blessed" via iTunes or Google Play.